What Kind of Education do you Need to Become a Mechanic in Virginia? For many Virginia residents and families, their vehicle is their most important possession as it gets them to and from work, school, and places of enjoyment. And, if they rent their home, their vehicle might also be their most expensive possession. So having access to a reliable and responsible automotive repair shop is essential. It also means that for people who want to help others, becoming an automotive mechanic and working on peoples’ vehicles can be a very rewarding path. Auto mechanics are skilled tradespeople who work on automobiles, trucks, and other related vehicles. Depending upon what they choose to specialize in, they may deal with the everyday routine maintenance tasks like performing oil changes and basic car maintenance, while others might opt to specialize in one area, such as RV repair or large diesel work. 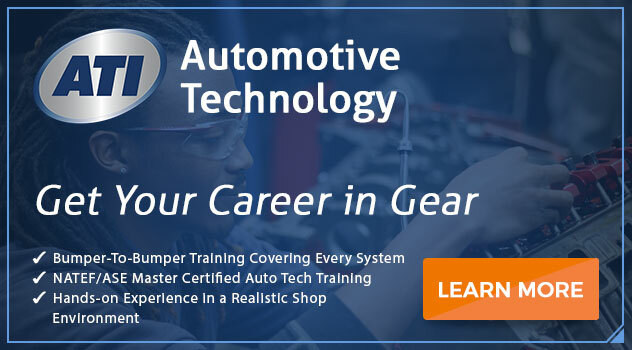 A person can begin work as an automotive mechanic with just a high school degree, but most employers will prefer to hire only people with technical school certificate or associate’s showing their graduation from an automotive technology or similar program. That you are committed to this career path as you have made an investment of time and (in some cases) finances. That you prove you can take direction and are adept at learning new skills. That you have a solid foundation of automotive training and are an asset that will add to the business. Having a solid foundation is essential in an automotive career as there is so much to know here. Vehicles and modern automotive technologies are complex systems and are continuing to become more complex every year. As a mechanic at something like a general automotive shop, in any given day, you might be working on a 1993 Ford F250 diesel pickup or a 2018 Toyota Prius — both of which are going to have extremely different set-ups and components. Mechanics are expected to take each project as it comes and be able to example, troubleshoot, restore, and maintain them, as their owners require. In order to complete the necessary examinations, maintenance, and repairs, mechanics will invariably need to use a number of tools and equipment. They must know which tool to use and what the procedures are for troubleshooting a given problem. Now so many of today’s vehicles come with onboard computers, automotive mechanics must expect to interact with such technologies on a daily basis. These technologies are integral to a lot of the electrical and safety aspects of a vehicle, ranging from airbag deployment to driver assist technologies. During an automotive technology course, not only will students learn about the tools and equipment mechanics have used since the first Model T rolled out on American roads, but they will also learn about the computers and software programs that are used both in vehicles and automotive shops. What Else Might I Learn in a Formal Program? 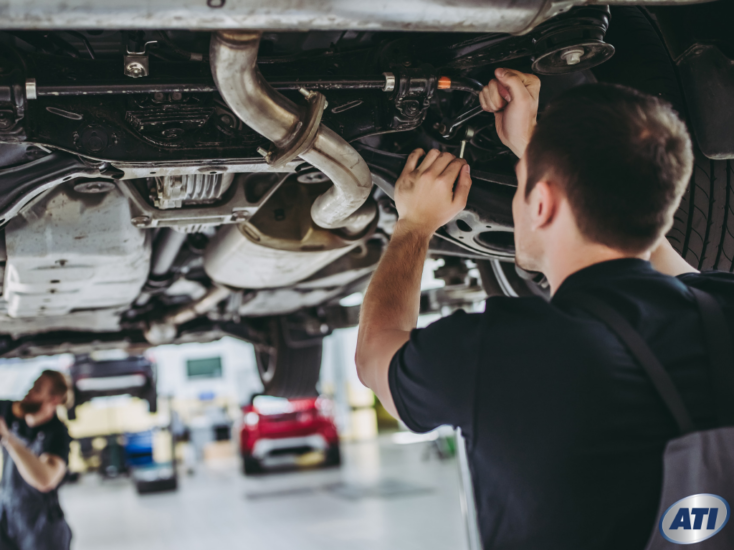 Other courses students of a formal education program can expect to take involve examining, troubleshooting, and repairing heating and air conditioning, steering, brake systems, and much, much more. While more hands-on and tinkering-types of individuals might think they can do this route on their own, it is important to note that a formal education in automotive technology will provide students with training and skills beyond just the automobile itself. Included in most courses are classes on accounting and customer relations so that graduates not only understand how to work on vehicles, but also have a well-rounded understanding of how an automotive shop operates. This can help them both more easily find gainful employment and put them on the path, if they so wish, to eventually running and operating a successful business on their own. Ready to Get Started On Your Degree Program? A career in the automotive industry is an excellent choice for individuals who enjoy helping others and like working with their hands, and like to be able to take something that is broken or in disrepair and make it capable of operating like-new again. If this sounds like you, then maybe it’s time to take that first step and contact ATI to learn about enrolling in an Automotive Technology with Service Management Program today. Previous PostBecoming a Mechanic With No Experience: Is Education the Best Way? Next PostDiesel Mechanic School: Really Worth it for a Virginia Mechanic?